Opened November 1910 by Paisley Rd Elec. Palace Company. Auditorium in back court. Designed by architect AV Gardner to seat 800. 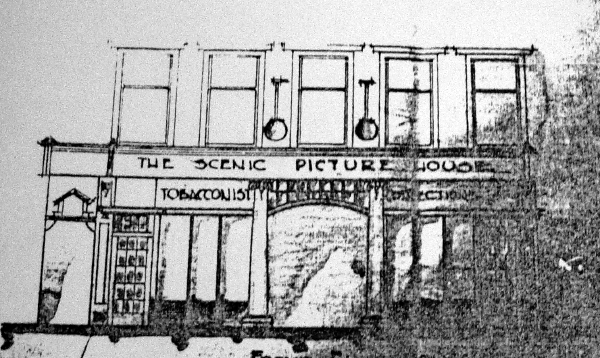 Closed and demolished in 1938.